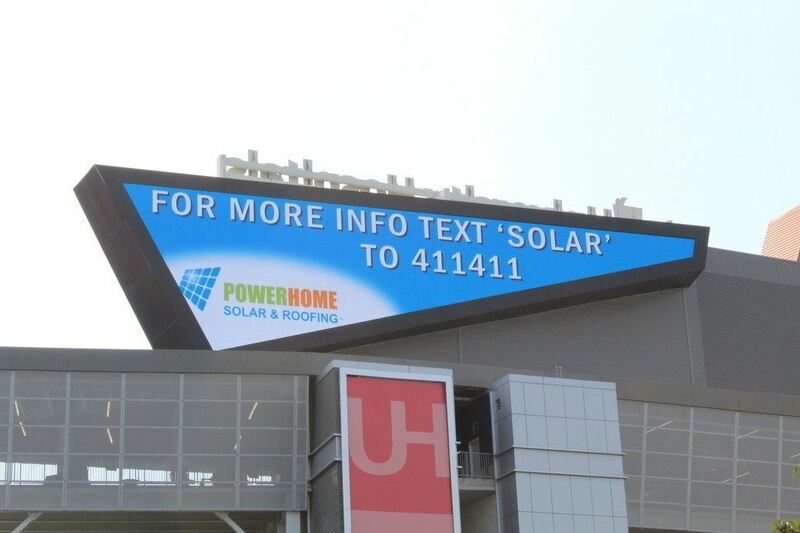 CHARLOTTE, N.C. — The Carolina Panthers and local solar energy provider POWERHOME Solar will be working together to bring a new kind of energy to Bank of America Stadium, Panthers fans, and the team with a new partnership. POWERHOME Solar will help the Panthers ‘go green’ to maximize energy efficiency, reduce energy costs, and minimize their carbon footprint with renewable energy solutions and the installation of solar panels at Bank of America Stadium in the coming weeks. POWERHOME Solar, headquartered in North Carolina, is one of the fastest growing American companies to specialize in solar energy and roofing services. The company will assist the professional football franchise with sustainability goals and responsible energy practices as part of the organization’s green initiative. POWERHOME Solar will also help Panthers fans go green by offering easy, affordable clean energy solutions through promotions, giveaways, and education on solar power and sustainability this season. POWERHOME Solar, the leading residential solar energy provider in five states, is working with additional professional football players, franchises, and athletes to build stronger, healthier communities across the U.S.
For media inquiries and more information on POWERHOME Solar and the Carolina Panthers partnership, please contact Sherrie Handrinos at SherrieHandrinos@gmail.com or call 734-341-6859.